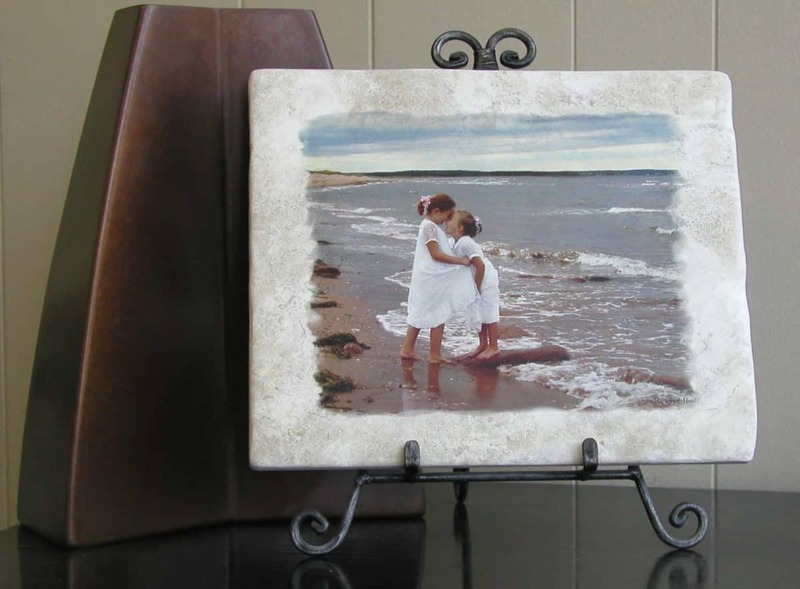 PhotoStone is the foundation of StoneImpressions and the first company that was founded by Melinda Earl. 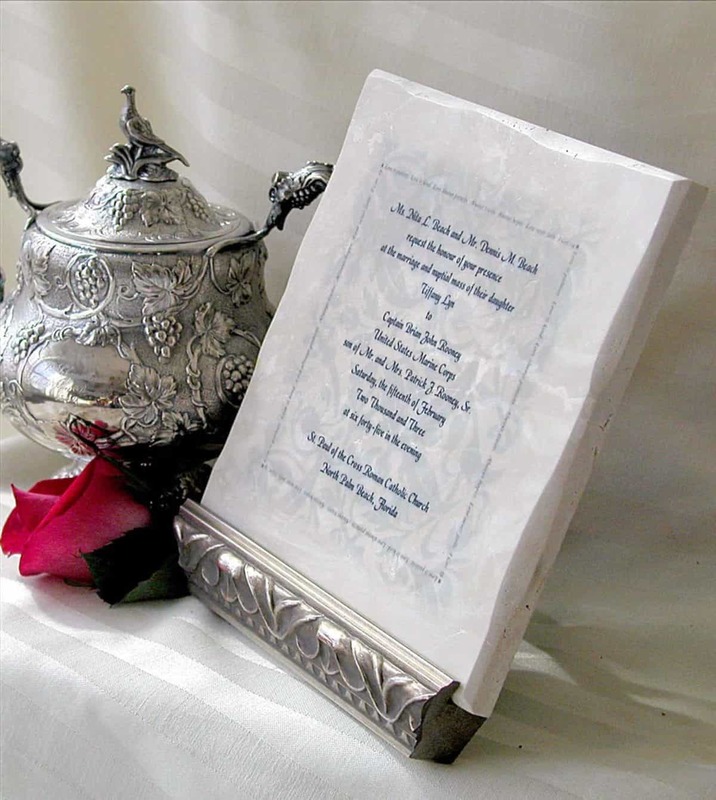 Specializing in recreating cherished photos, wedding invitations, and other digital memories onto stone, PhotoStone created a distinctive keepsake to last a lifetime. From this beginning, StoneImpressions was developed and expanded to include unique murals, patterns, and more!